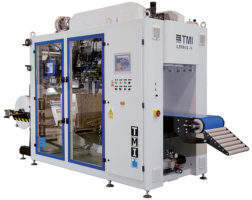 TMI (Técnicas Mecánicas Ilerdenses) designs, produces and supplies turnkey bagging, palletizing and stretch wrapping lines, based on a deep knowledge of the latest manufacturing technologies and state-of-the-art industrial automation. ILERFIL ABS/ABSD open-mouth bagging system for powdered products is ideal for the food and fine chemicals industries, or for any other application requiring high precision in weighing and ease of cleaning when changing product. 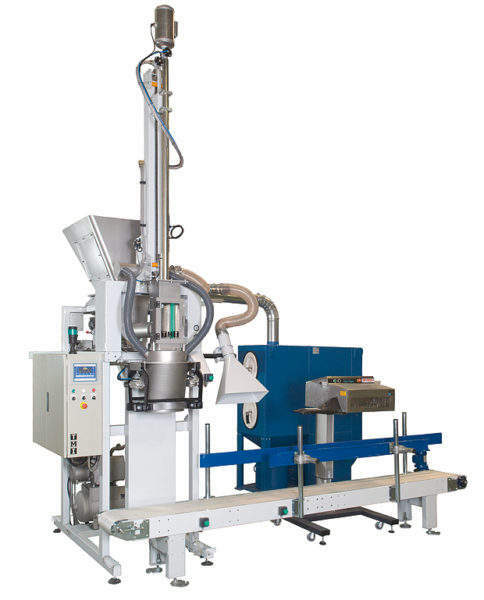 ILERFIL ABG/ABT open-mouth bagging system for irregular-flow granular products offers accurate, speedy bagging from a compact installation at a minimal investment cost. 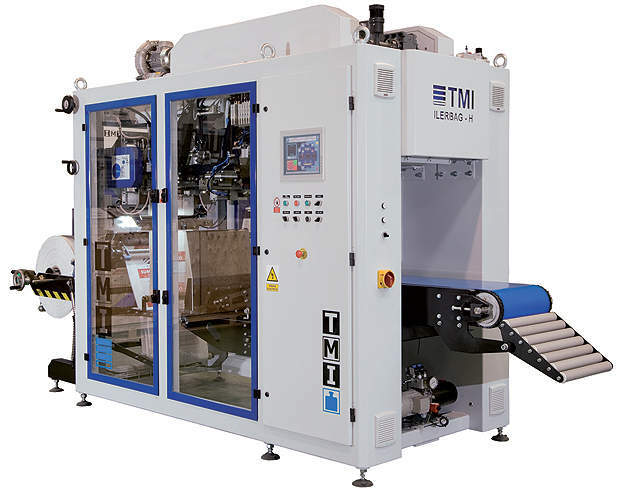 TMI’s range of FFS bagging stations is comprised of ILERBAG H horizontal FFS bagging station from tubular roll and ILERBAG V vertical FFS bagging station from flat roll. 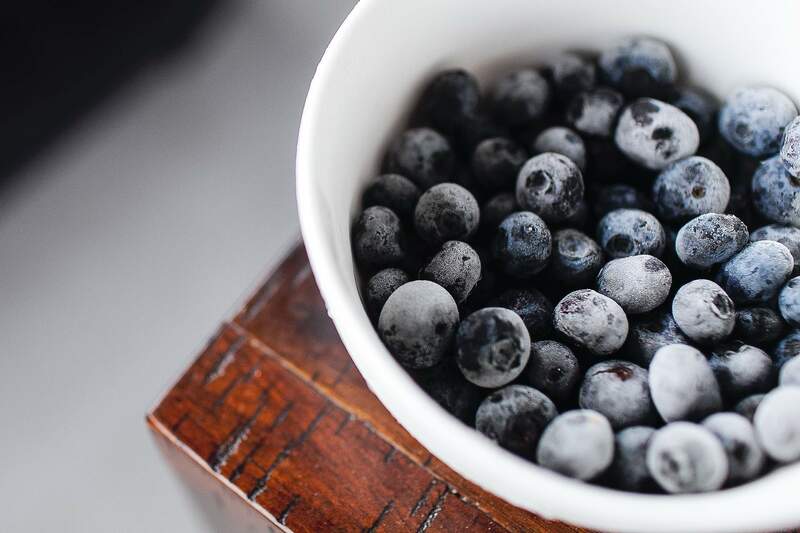 These machines are the ideal solution when the greatest reliability, versatility, automation and autonomy are required in packaging processes, as well as significant savings in packaging costs. Automatic bag placer model ILERSAC A has been designed to handle paper, PE or woven PP open mouth bags. It can incorporate any product dosing type on top depending on the product to be bagged either in gross or net weight configuration. Automatic bag placer ILERSAC V is designed for the precise dosing and bagging into valve sacks of fine powder products. 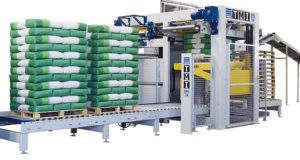 High-level layer palletizer ILERPAL, by side pushing and mobile platform, allows a wide range of products to be palletized in various formats and levels of production. The smoothness of operation eliminates sudden starts and stops, which extends the life of the mechanical parts, while the careful selection of materials ensures high-quality pallet stacking. ROBOSAC 800 series palletizers, with robotic grip and moveable platform, are specially designed to handle open mouth bags since it allows bags to overlap each other. Both bags overlapping and side conditioning reaches an optimum final look for loaded pallets. 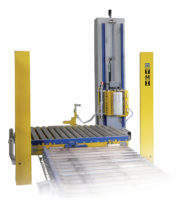 ROBOSAC P4 cartesian gantry palletizer allows the customer to palletize a wide range of products in several formats. Its design allows configuration of solutions from the most basic one – pallet on the floor – up to a fully automatic palletizing line. It stands out with compact design, optimization of occupied spaces and quick return of investment. ROBOT P4 palletizer is a versatile machine that is suitable for bags, boxes, drums sheets or pallets and has the capacity to attend several packaging lines simultaneously. 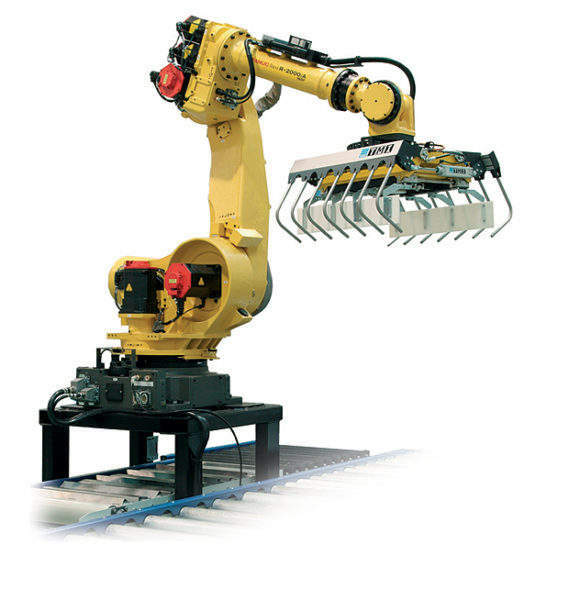 With ROBOT P4 robot palletizer it is also possible to integrate other machinery and processes inside the palletizing cell, such as box forming and closing or wrapping. ILERGIR turntable stretch wrapper includes an electronic pre-stretch intelligent system that features continuous control for film tension and ensures no tails of film. Its separate column and compact design permits its placing in reduced spaces. There is an option to integrate the telescopic top cover sheet dispenser, which allows maximum protection for all five pallet sides.